s8we list Your website is essentially your online shopfront and is often one of the very first interactions that a user will have with your business, and first impressions most definitely count. When in the research phase of purchasing, a customer may visit your website and your competitors sites – all the while comparing your website with your competitors. You may believe that your product or service offering is superior to theirs, but you may not even make it into consideration if your website doesn’t stack up to your competition, no matter how great your product or service actually is! Branding, design, usability and overall user experience on site needs to be cohesive, informative, functional and engaging in order to be able to convert your customer into a highly qualified, red hot lead! Read on to find out more about how to turbo-charge your website and increase your leads! Here we list 8 secrets to get you started transforming your website into a lead generation machine. 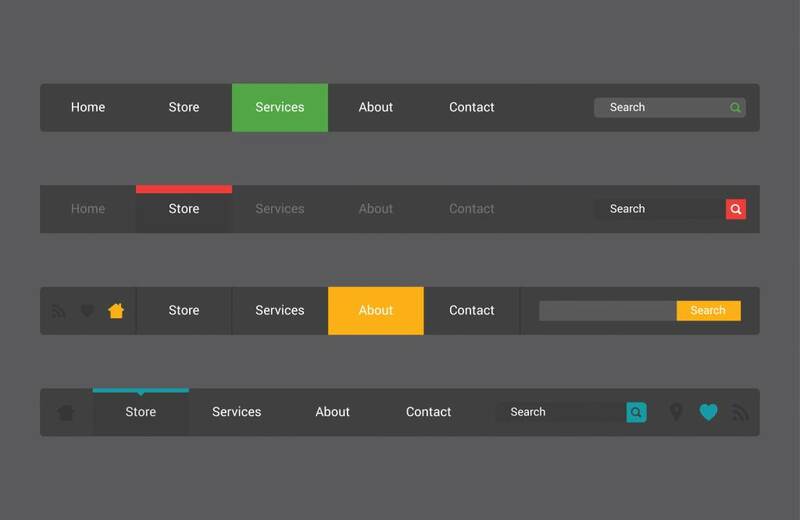 Add a CTA Button to Your Home Page. Add Conversion Points for Leads at All Stages. Add a “Gate” to Existing Content Assets. Add A/B & Split Testing. 47% of customers expect a web page to load in 2 seconds or less. So why is it that website speed is so important? Surely a second here and there can’t make that much of a difference? It can. The speed of your site can affect search rankings, user experience and even conversions. So why is it so important, and how can you speed up your website? One of the main reasons site speed is so important is user experience. As a society we have become digitally driven and Google is often the first place we turn when we are looking for information or a product or service. When we find a result or a provider that we believe may have a solution we head to their website, but if it is slow to load we exit – and often look to another provider. In fact, 40% of users will abandon a website that takes more than 3 seconds to load. The rise of the digital marketplace has led to high consumer expectations, and you are no longer competitive if you’re not keeping up. Bear in mind that for a new customer, your website may be the first connection they have with your brand. Do you want it to be slow and difficult to use, or fast and responsive? With the rise of smartphones, we have entered into an era where both businesses and individuals are never offline. No longer following the brick and mortar of 9-5, with a website (especially if you have e-commerce) your business is online 24/7 – and so are your customers. Smartphones have amplified this, with people connected at all times. Your customers need to be able to find you while they’re on the go, and if your site takes longer than 4-5 seconds to load on mobile you’re going to experience very high drop off. In the last couple years, worldwide mobile browsing has taken over desktop browsing; and it will only continue to rise. Being able to understand the consumer’s behavior so you can filter it into your web design is increasingly important. You’ll even start to see mobile website design features filter over into desktop features. An astounding 57% of users said they would not recommend a business if their mobile website is designed poorly. Amazon did tests that showed they would lose $1.6 billion dollars every year if their site was just one second slower. Half the time just getting new users to your website is the hard part. Maybe you’re spending money on other search or social marketing techniques to get new users or existing users to your site – only for them to get frustrated. Maybe product pages take too long to load, maybe the shopping cart is delayed. A 1 second delay means a 7% reduction in conversions. – so every second really does count. 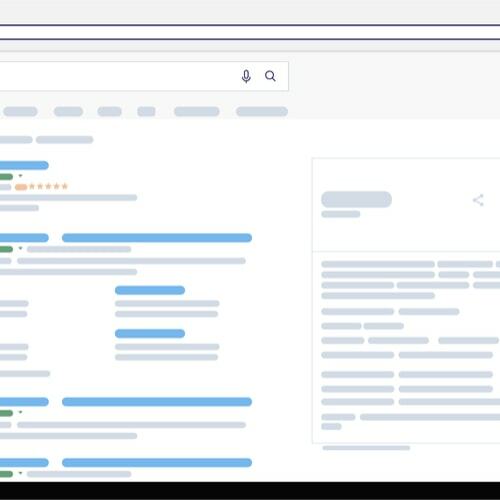 Google is out to provide users with the most relevant results to their searches, and they want to be sure to be sending users to high quality pages. Remember how much data Google collects about your site, from the page speed, time spent on site, page relevance to the search, number of pages browsed and much more. 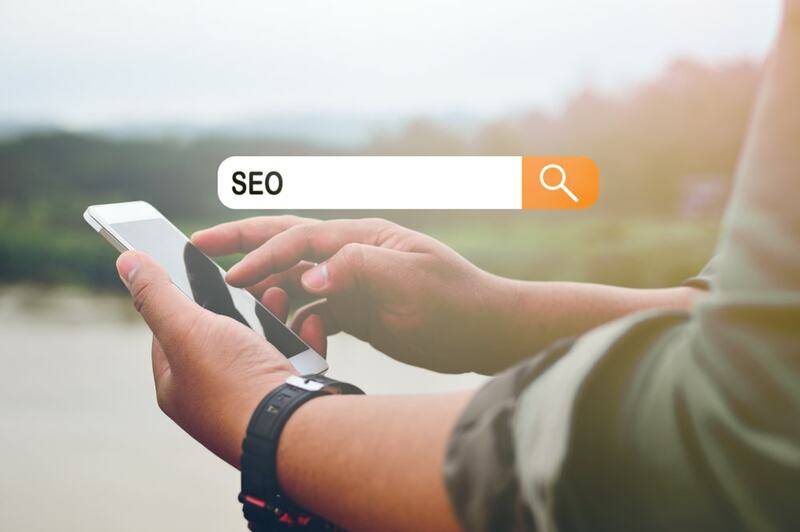 If Google notes that your site is not performing to best practice then it is highly likely that this will affect your Search Engine Rankings. Similarly, it you are running paid advertising such as Google Ads, it may affect your quality score as the page is not as user friendly as it could be. So you need to speed up your website, but not sure where to begin? Read below to find out how you can speed up your website. If you have a number of big, beautiful, glossy images on your website, this could be weighing you down. Make sure your images are uploaded to the site only in web quality, meaning a smaller file size that is less likely to slow down your site. We recommend this free tool here Compress JPEG. Use a software application that will compress files on your site, which will help to reduce the size of your CSS, HTML and Javacript files. Code is another aspect which can slow down the performance of your site. By reducing unnecessary data on your site, you are able to assist in the speed. Web browsers store or cache information so that when a user goes back to a site the browser doesn’t need to reload the entire page. Leveraging browser caching assists site speed. Depending on the server that you use and a number of other factors, you may have a slow server response time or web hosting company. Users spend on average 69% of their media time on smartphones. Comscore. Mobile optimisation is marking sure that users who visit your website from a mobile device – such as a smartphone or tablet – have an experience that is optimised for the device that they are using. 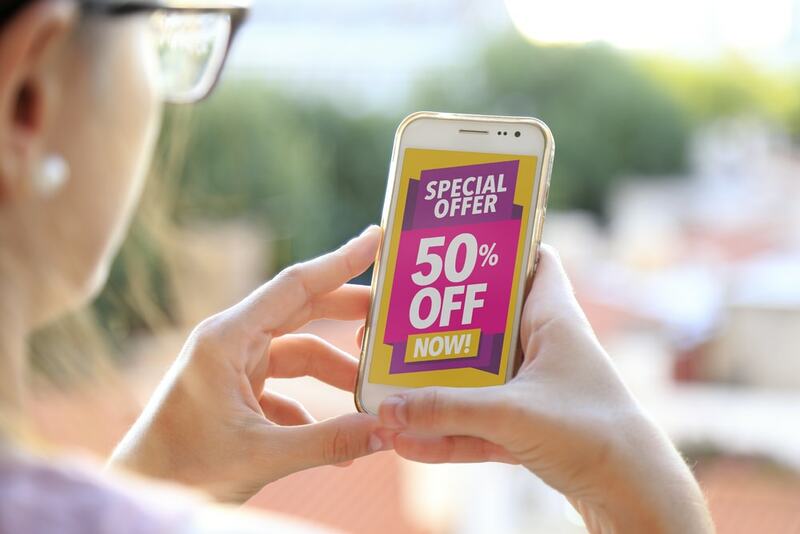 Statistics are showing that every year people are spending more and more time on their mobile devices, and as this continues to grow so do customer expectations about the usability and mobile-friendliness of the sites that they are visiting. 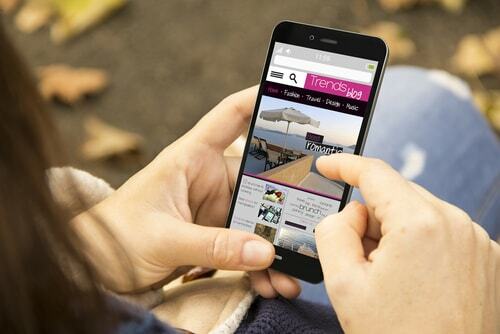 Quite simply, if your website is not optimised for mobile use you will be losing traffic, customers and sales. So what can you do to optimise your site? Google says 61% of users are unlikely to return to a mobile site they had trouble accessing and 40% visit a competitors site instead. McKinsey & Company. As discussed previously, site speed is crucial and one of the largest determining factors across both desktop and mobile, although it is arguably more important on mobile. 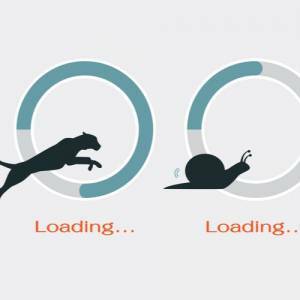 If your site is too slow, users will drop off or turn to a competitor. A responsive site is a site that will automatically adjust and resize depending on the device it is being viewed upon. On mobile, pop-ups can be annoying and difficult to close. On mobile they can contribute to a higher than normal bounce rate. This is a semantic vocabulary of tags (known as microdata) that can be added to your HTML to assist search engines reading and presenting your sights in search results. Keep it simple, stupid. On mobile, people are working on a smaller screen and don’t want to have to navigate fiddly or unnecessary design or add-ons. 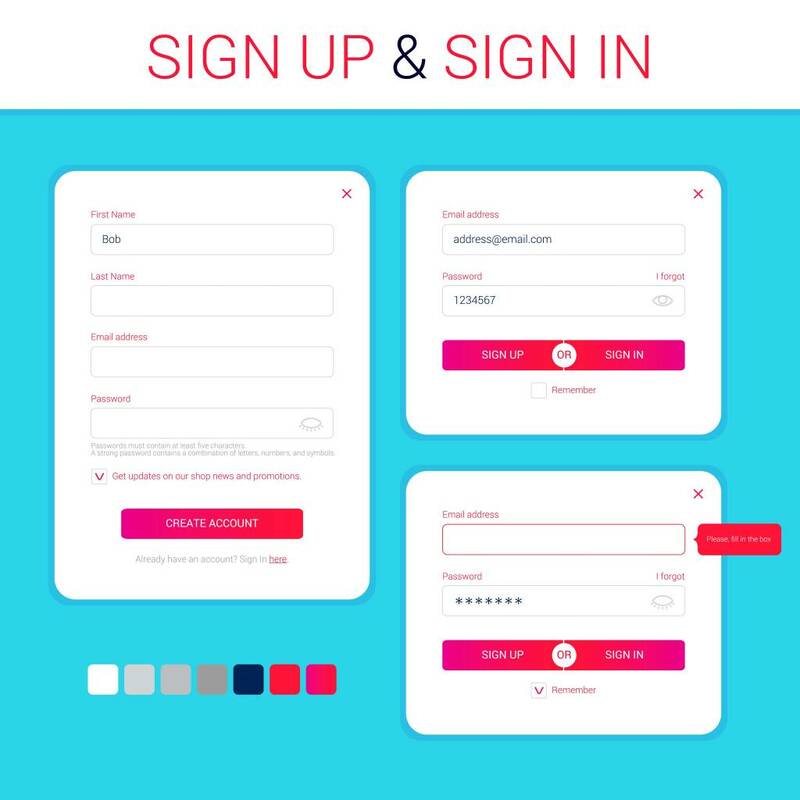 Keeps forms and call to action buttons simple and design concise. Mobile gives you the perfect device for instant contact. When a customer finds your website they can click and call you or email you immediately! Make sure all contact numbers and email addresses allow for this functionality so you don’t lose a hot lead right at the time they are trying to find you. Similarly, make sure your address and maps are up to date and onsite. Building custom landing pages is essential to improve the conversion rates of specific campaigns. The classic example is if you are searching for a red pair of Nike shoes, you want to land on a page that displays red nikes – not the homepage of a large clothing store displays all types of mens and womens clothing. 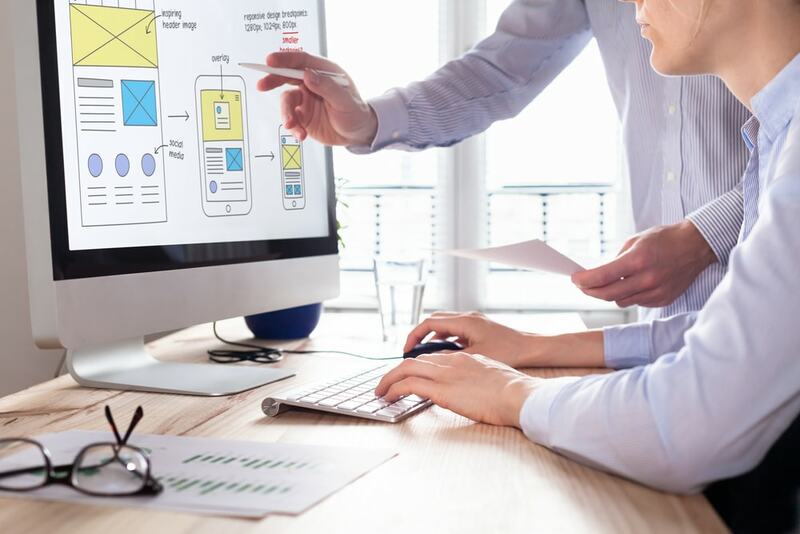 In addition to the obvious reasons here, you can continually improve the performance of each campaign by tweaking and split testing the landing pages. Changing images or calls to action may not seem like it would have a huge impact but often these tweaks can mean the difference between success or failure. When designing your website, you want to make it as easy as possible for a customer to enquire regarding your product or service. Consumers have a short attention span and if it is too difficult to contact you, they will simply lost interest or go to a competitor. Therefore, it is important that a customer can easily contact you without having to scroll or change pages on your site, whether they are on desktop, tablet or mobile. A sticky header is when the header of your website remains visible at the top of the screen even when a user scrolls through the site. This allows for easy navigation to other pages without having to scroll to the top of the page. It is important to have a contact number and email address in this header to easily allow for the user to make contact. The call to action is the key element of any web page and acts as a signpost that allows the user to know what to do next. Without it, users might not know the next steps to take to purchase a product/service or be unaware on how to sign-up. They may even choose to leave the site without accomplishing anything. For example, if there is no call to action at the bottom of a blog, the reader might simply visit another site for obtaining more. Conversely, if there is a call to action, the user might look for other blogs on your website and might even subscribe to the site’s emails or newsletters. Without lead capture forms, the content on any website is useless. Using lead capture forms will turn your ordinary page into a lead-capture spot which is also known as landing page. This will get your visitors to fill out the forms with their contact information in exchange for a piece of content. The formatting and design of your lead capture form poses a direct impact on your conversion rate. Hence, it’s critical that you design and use them wisely. Statistics show that generally for a website that isn’t optimised to convert, only around 2% of site visitors will actually convert to an enquiry or sale. That works out to 20 people for every 1,000 people that visit your site. 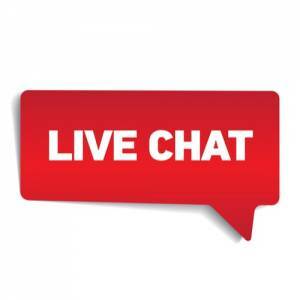 Live chat adds a human element to your site, and provides the user with immediate assistance should they require it. Another factor that research shows is that people like live chat because they can multi-task – you can chat whilst on emails or doing something else. 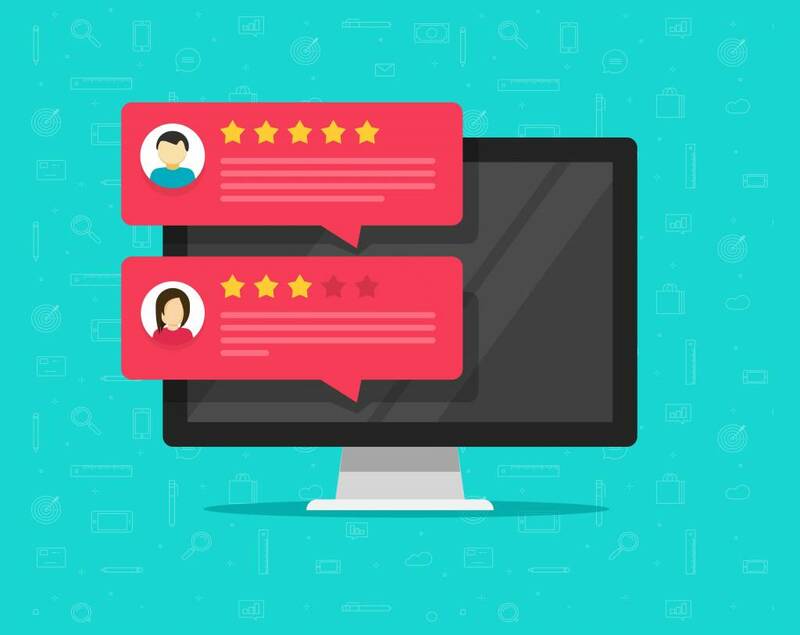 Live chat can play an important role in the customer decision making process – by answering some initial questions – or barriers that may be stopping someone from enquiring – you are able to qualify a lead, with the hope of converting. When setting up your live chat, you can choose a default message that appears when someone visits your site. Think about what you’re trying to achieve, and how to connect with your audience. Rather than ‘How can we help you?’ try something more direct and focused, such as ‘Are you looking for a great deal on x?’ or ‘Do you need help with sizing and styling?’. a page for a short amount of time, so it is important to not lose a lead because you have not been fast enough to engage. Best practice states that you should respond within about 20 seconds. 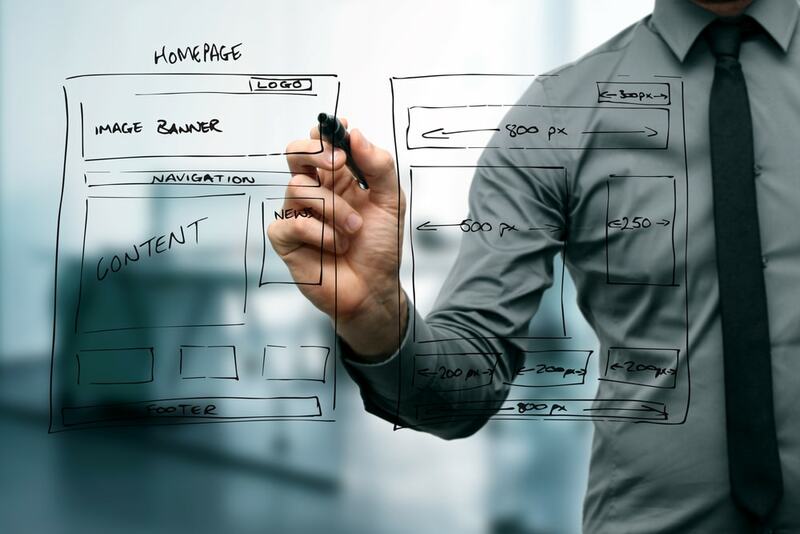 Your website is your 24/7 shop-front – and therefore it needs to operate like that. After hours enquiries and purchases need to receive the same level of on-site service as those between 9am and 5pm. Many live chat integrations have mobile app’s – so you can respond from your smartphone when you are not at a computer, or consider finding a chat agent that can assist. As a powerful tool for gathering inbound leads, as well as qualifying – make sure your team is trained as to the best protocol. This may involve having scripts for commonly asked questions, or having a process around the key objectives you are looking to achieve. Maybe you have certain questions that you need to ask before you can qualify a lead. 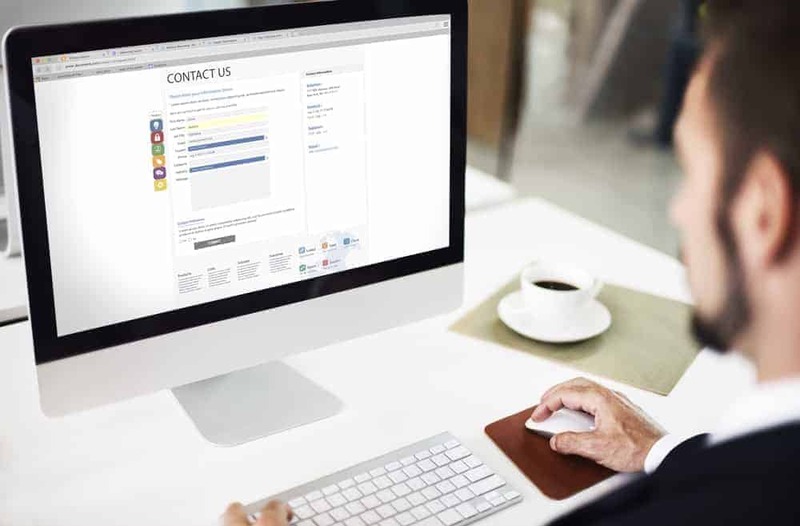 Most live chat integrations request for a customer to enter basic information such as their name, email and phone number for lead capturing – however not all customers may enter this data. Be sure to ask customers who have not entered a mobile number or email address in case you get disconnected, that way you can always follow up the lead. Try not to be too scripted. 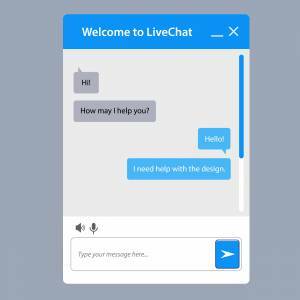 The live chat function can have a ‘bot’-like nature to it. Try and find a way to create a connection with your customer, so it doesn’t feel as though they are chatting to an anonymous person on the internet. Be sure to analyse the types of inbound leads you are getting and the questions that they are asking. Are many customers asking the same question – maybe your website doesn’t clearly communicate that point! Are your inbound leads relevant when they’re coming in? Or are your marketing efforts not targeting customers that are likely to convert? Users mostly trust social media because it involves common people and their reviews on various products and services. This means that if someone is giving a review of your product/ service on social sites or the Internet, then they are acting as a trustworthy source for others. This is a split testing mode in which two versions of the same design or development initiative is considered and the best one is finalized or preferred. Skipping this testing option could result in a design that doesn’t’ leave an impression on your users. A/B testing remains an important aspect of turning your website into a conversion machine without any doubt. It is an experiment where two variants are shown to users at random and several statistical analysis is determined. This helps identify the variations of the page that performs better for a given conversion goal and hence helps to make use of the better design features that drives leads and increase ROI. No one likes to fill his or her information on websites again and again. And if a user encounters such quandary, he might very well sway his browsing journey away from your website. 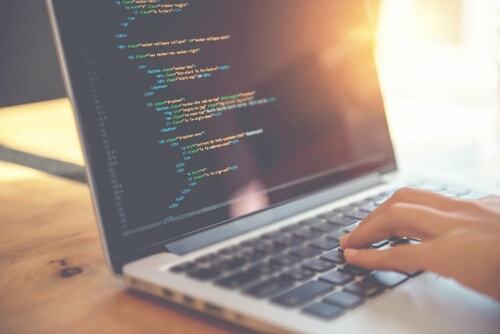 By remembering and then prefilling the customer information, you not only increase the user experience of the website, but also help get data quickly. Therefore, it is essential to make it a point to use auto fill features that prefill the customer information on the website automatically. For instance, your website should remember the phone number associated with a particular email ID so the customer doesn’t have to fill it again and again. User experience is critical and small features can go a long way. Using retargeting and abandoned cart emails is important as these are the natural stag of your ecommerce buying cycle. As a matter of fact, a large percentage of abandoned cart emails are recoverable. Through this, you can get the insights of the users who disliked the emails and find reasons for the failure. in retargeting the customers with better offers and promotional strategies. This step serves as the best weapon for ecommerce email marketers who are trying to enhance their abandoned cart campaign. Talk to us at Be Media today, we can help you come up with a strategy that aligns with your overall company goals and objectives! Your website is essentially your online shopfront and is often one of the very first interactions that a user will have with your business, and first impressions most definitely count. When in the research phase of purchasing, a customer may visit your website and your competitors sites – all the while comparing your website with your competitors. You may believe that your product or service offering is superior to theirs, but you may not even make it into consideration if your website doesn’t stack up to your competition, no matter how great your product or service actually is!